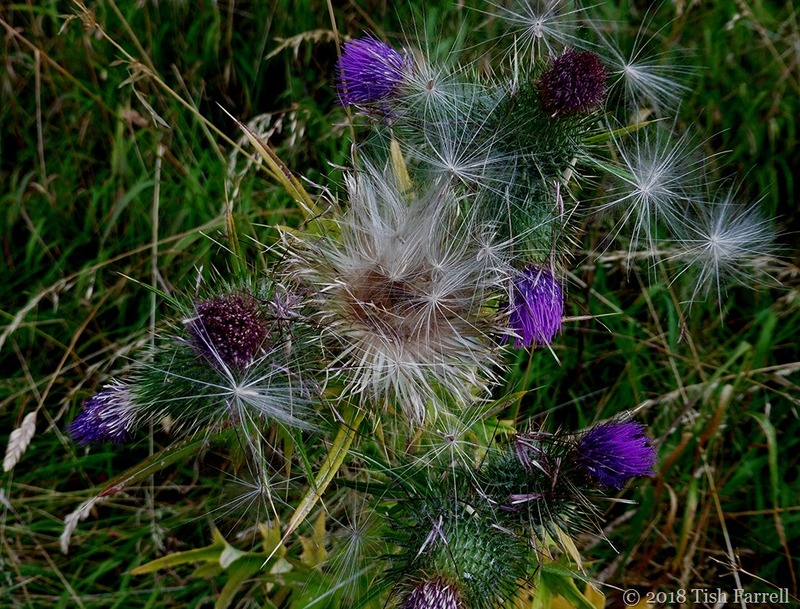 Posted on July 21, 2018 by Tish Farrell	This entry was posted in Botany, Environment, poetry and tagged #6WS, #SixWordSaturday, Hugh MacDairmid, spear thistle, Tish Farrell Writer, weeds. Bookmark the permalink. Thanks, Debbie. The pirly-wirly is a treasure, isn’t it. Thistles everywhere! Have a good weekend, both. They certainly do get everywhere. They made to Australia and have colonized many areas. Over here they are classified as a noxious weed. They are pretty noxious out the field behind the house. 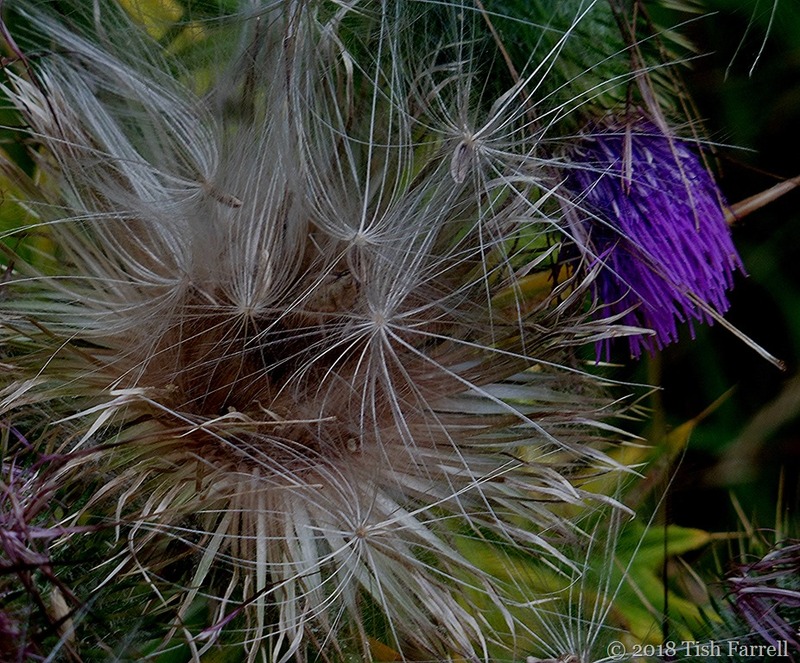 The creeping thistles are the worst for making clouds of seed heads. They do tend to spread quickly when they colonize an area. I often wondered how they progressed! Definitely veering towards Wee Free Men territory. If only the birds would eat all of the seeds. Can’t tell you how many we have choped down in the pastures.They are pretty even though they are bad. Hard work chopping them down. How lovely to have a well-behaved thistle. They are so structurally pleasing. beautiful plant, difficult to love when you’ve stepped on the new leaves, barefoot; but the goldfinches feast there, come fall, so all is forgiven. My own fault, actually, I used to use thistle seed in the finch feeder, and…well…now they gather their own and I wear boots outside. I feel as though I am following you around Tish. Yet another I photographed on Thursday. Seems these thistles stretch from one end of the British Isles to the other! 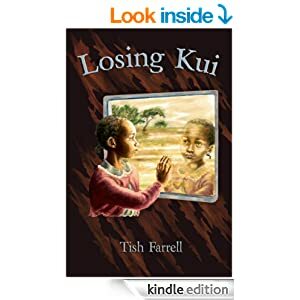 Love that last image, Tish! Stunning photos of the monster! I think the attempt to replicate home of our early Scottish settlers has a lot to answer for. Have you read the whole poem? Do you have Scottish blood??? No, I’ve not read the whole poem. Much of it looks inscrutable. It mostly seems to be the state of Scotland stream of consciousness. And no. No Scots blood as far as I know, though I did live in Aberdeen for a few years where they have their own vernacular, Doric. I thought Scots blood would be the only thing to drive you through the whole poem – reading which I wouldn’t put beyond you! Love your garden images, beautiful. The thistle thrives here in our wild garden as well, I let it be. It’s a better pest than stinging nettle. What was it about the 1920s and Celtic writers’ impenetrable prose or poetry? Joyce, McDairmid. I do love reading Scots though. I think it’s still the language of my inner voice. Which I suppose only demonstrates that you can take the girl out of Kirkcaldy but you can’t take Kirkcaldy out of the girl. I can still remember my Afghan hound who got loose around a thistly woods and came home with a coat that could only be shaved. It was impressive. Oh dear oh dear. I can only imagine how very awful a tangle that dog must have been in. Thistles do go to utter extremes when it comes to procreation. They are certainly very pretty but the only member of that family I like to see in my garden is the globe artichoke. Yay, to globe artichokes, though this year mine have been either frozen to death, baked or infested with black fly. The one edible one though was wonderful. 🙂 Ah, yes, the spurtle. I am the proud owner of a spurtle. Border Scots dialect, it probably gets more difficult further north then. I took similar thistle photos this weekend, but mot as good, on my phone.